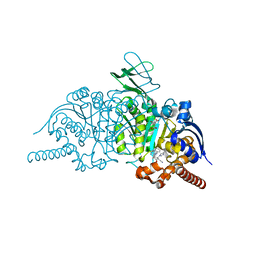 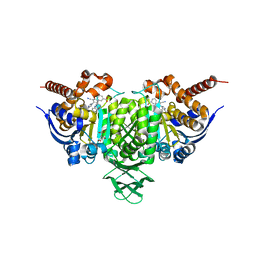 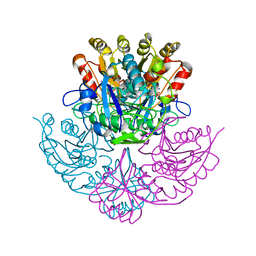 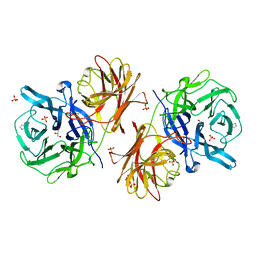 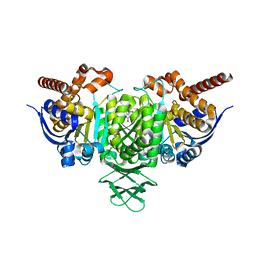 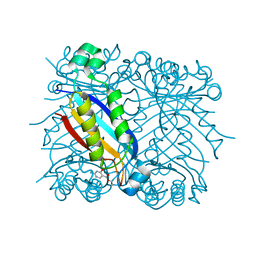 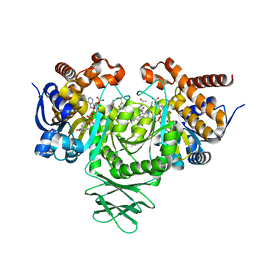 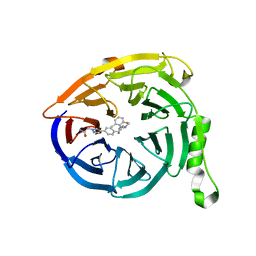 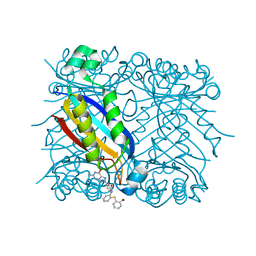 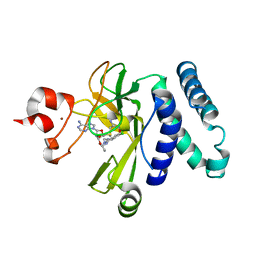 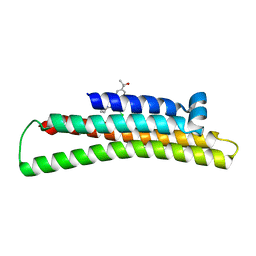 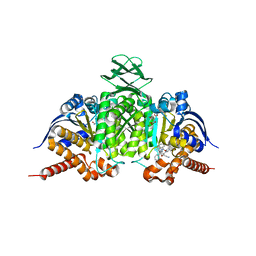 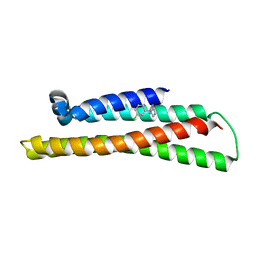 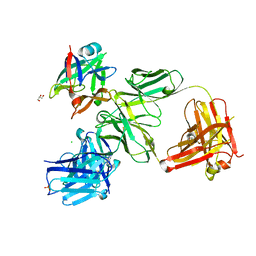 著者 Jakob, C.G., Lewinski, K., Kuciel, R., Ostrowski, W., Lebioda, L.
主引用文献 Crystal structure of human prostatic acid phosphatase . 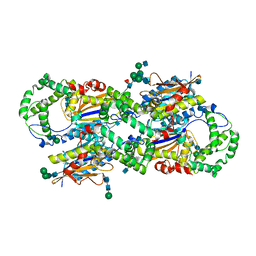 著者 Jakob, C.G., Edalji, R., Judge, R.A., DiGiammarino, E., Li, Y., Gu, J., Ghayur, T.
著者 Jakob, C.G., Lewinski, K., Lacount, M.W., Roberts, J., Lebioda, L.
主引用文献 Ion binding induces closed conformation in Pseudomonas 7A glutaminase-asparaginase (PGA): crystal structure of the PGA-SO4(2-)-NH4+ complex at 1.7 A resolution. 著者 Jakob, C.G., Zhu, H.
主引用文献 SAR of amino pyrrolidines as potent and novel protein-protein interaction inhibitors of the PRC2 complex through EED binding. 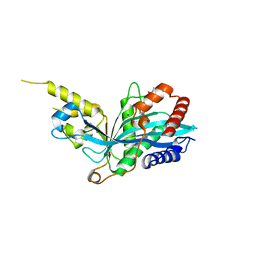 主引用文献 Fragment-based Discovery of an ApolipoproteinE4 (apoE4) Stabilizer.